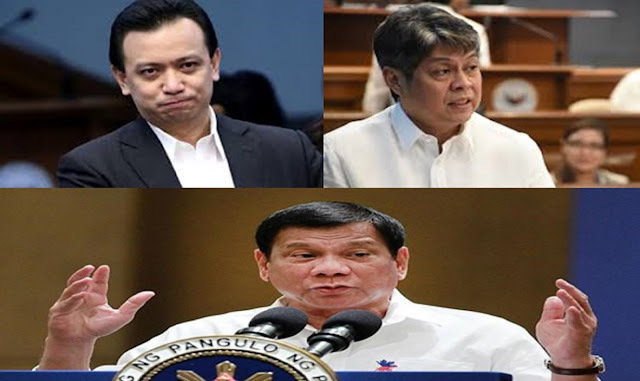 Opposition Senator, Francis "Kiko" Pangilinan questioned the effectiveness of martial law in Mindanao amid the series of bombing incidents in the region in the span of two months. “This places under question the effectiveness of the martial law declaration in the entire Mindanao. What’s the point of such a declaration by the government if it is incapable of preventing such bombings?” he said in a statement. Pangilinan opposed the extension of Martial Law in Mindanao earlier after the total fight against in the incidents of Marawi Seige. But he added, despite the imposition, there are still bombing in the region recently.